The end of fall is in sight, which means the coldest time of the year is just around the corner. Here’s how to prepare your car for the winter. The end of fall is in sight, which means the coldest time of the year is just around the corner. While most people are getting ready for the holiday season, it’s also a time to get your car ready for the coming months. 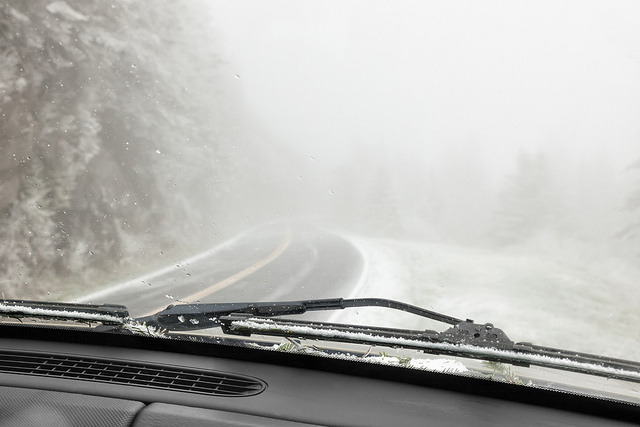 Here’s how to prepare your car for the winter. First, it’s important that you get your car ready for the onslaught of salt that comes when it snows. As salt destroys paint and causes rust, you need to take steps to prevent damage. 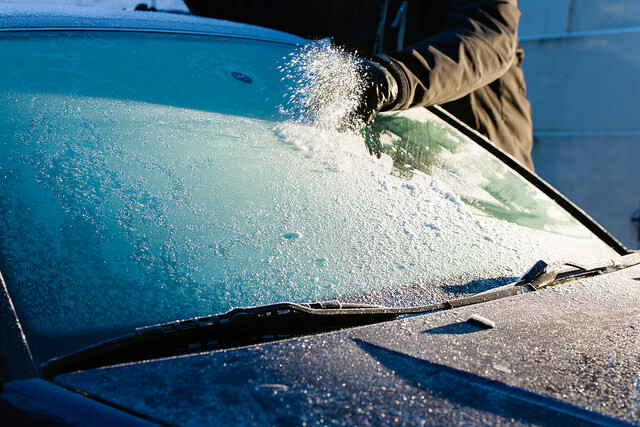 In the beginning of the winter, wash and wax your car thoroughly to keep the salt from damaging the body of your car. Do this every month or two throughout the winter. Once you’ve treated your car, prepare an emergency kit for your vehicle. In the event of an accident in the snow, there are certain things that you will want and need. In an accessible part of your car, put together a kit with items like road flares, food, an extra cell phone or battery, as well as a blanket and change of clothes. These simple items could save your life. By following these few simple steps, you protect your vehicle for the long haul and keep yourself safe.